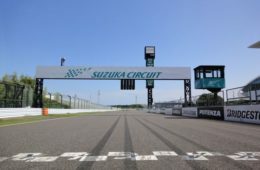 Spring season has finally come to Japan. 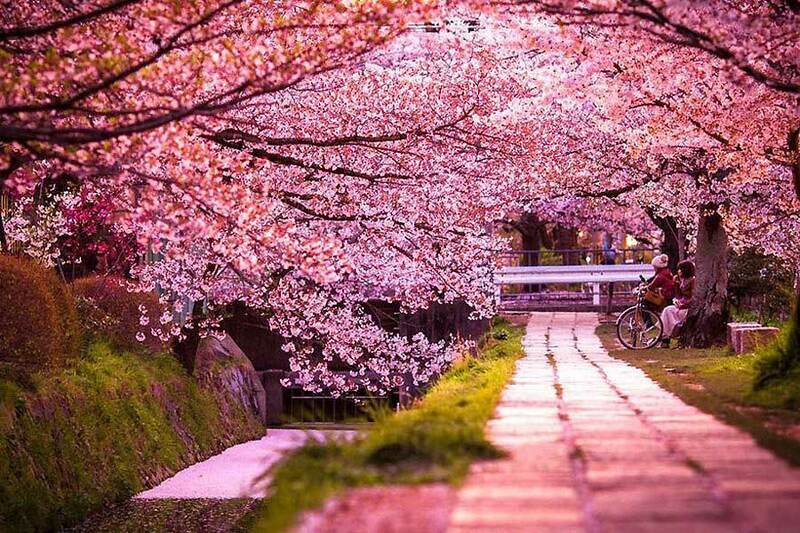 As we say goodbye to the end of winter and celebrate new beginnings with the famous cherry blossoms, we at AME Wheels Japan are looking forward to something fresh and new, something that we’ve never seen before. 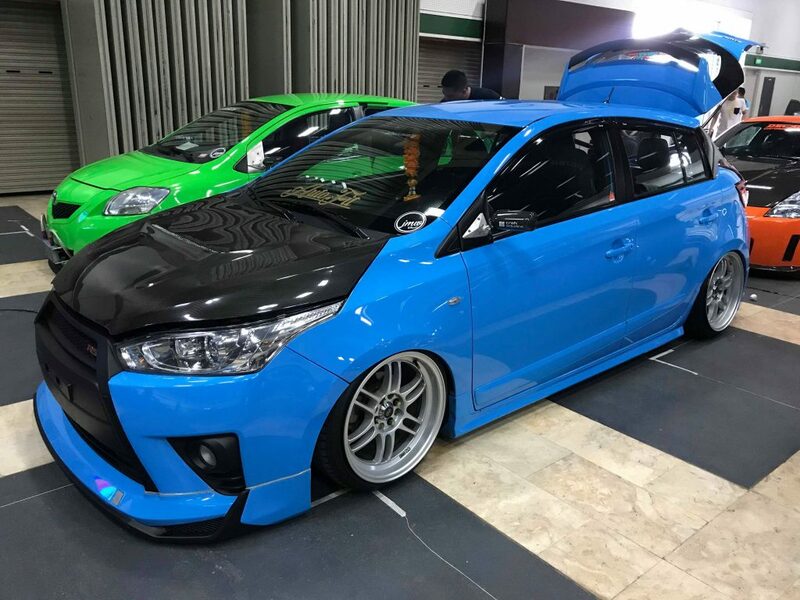 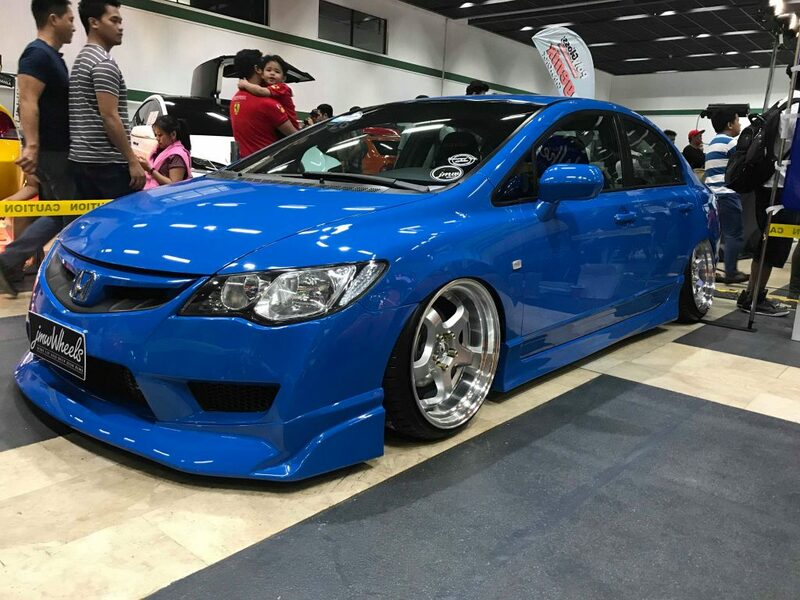 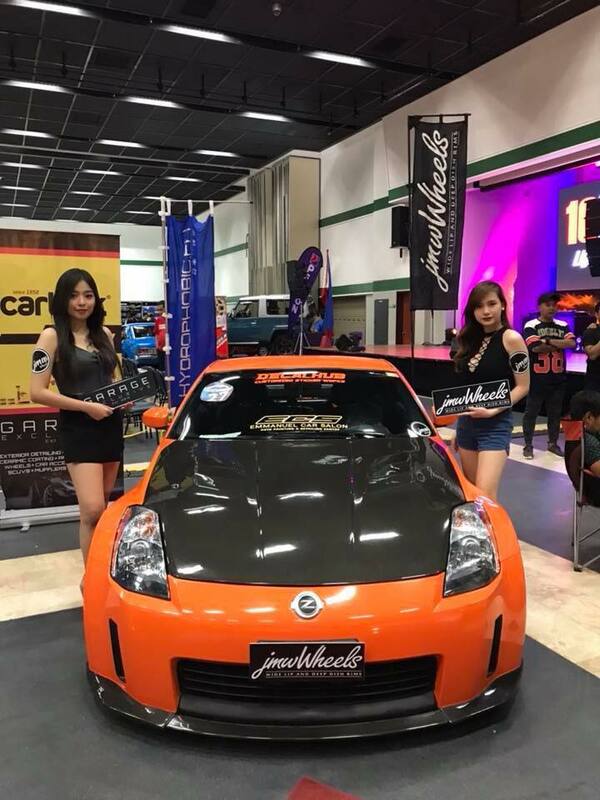 What: The 2018 Manila International Auto Show (MIAS). 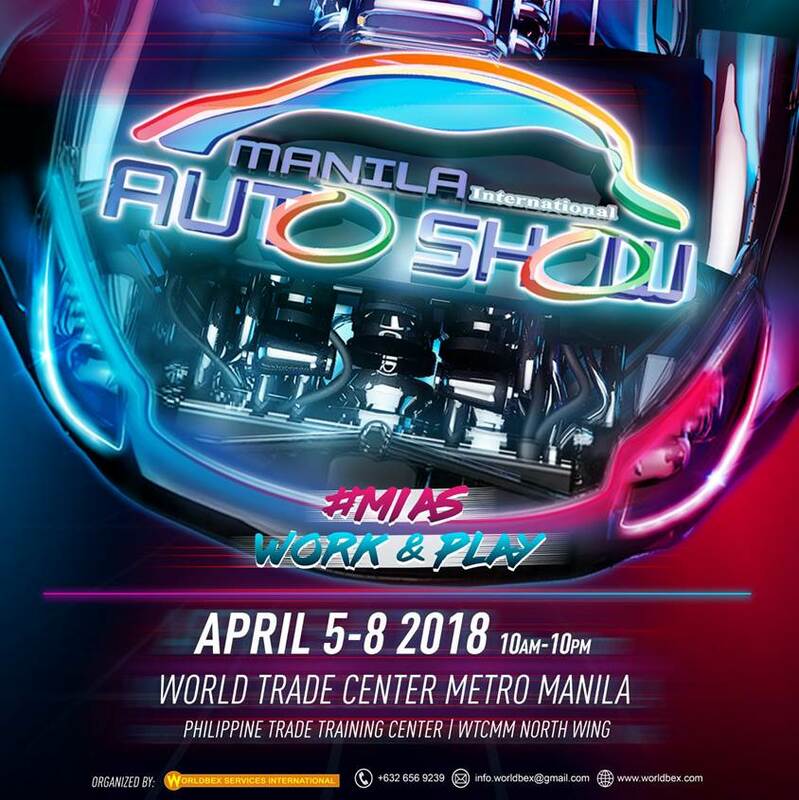 When: 2018, April 5-8 ; show hours at 10AM-10PM. 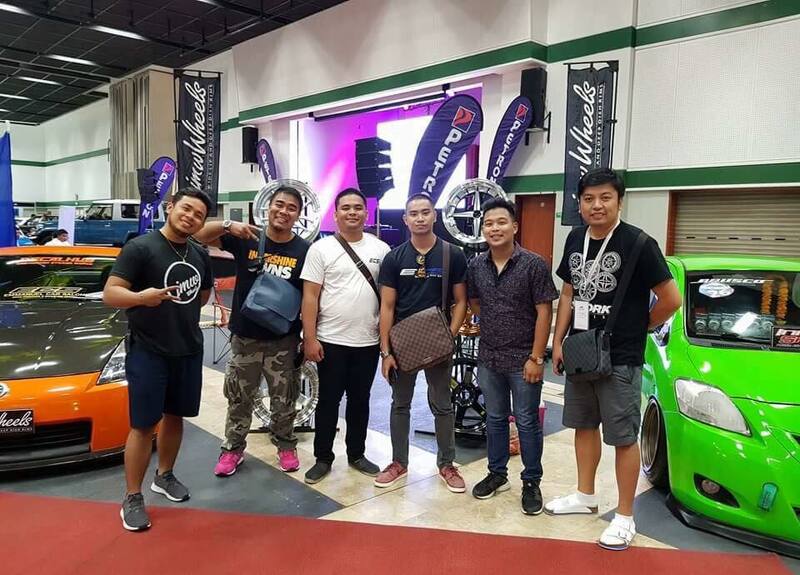 Thanks to our friends from JMW Wheels Philippines, we get the chance to take a sneak peek on the latest event on the show. 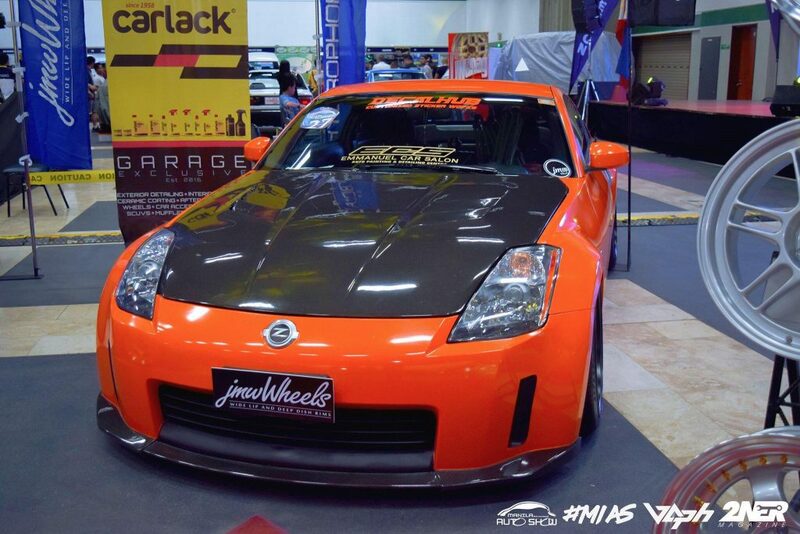 “ Iba ka pag naka JMW Wheels ka!.” They offer a wide selection of authentic wheels and automotive parts that will surely have you and your car revved up for more. 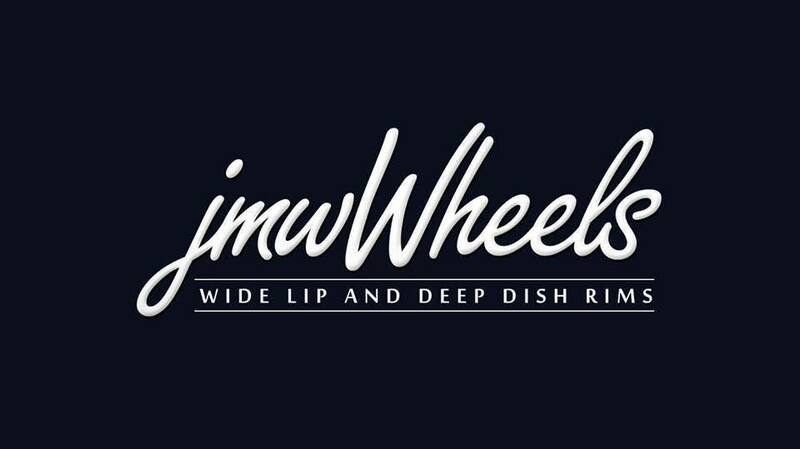 Be sure to visit the JMW Wheels booth! 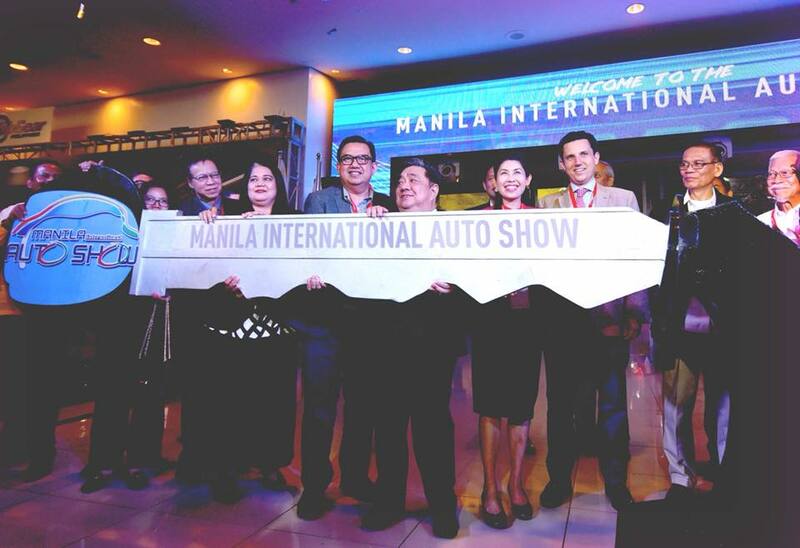 THE MIAS 2018 has developed and grown over the last few years into an event that the Philippines can be proud of. 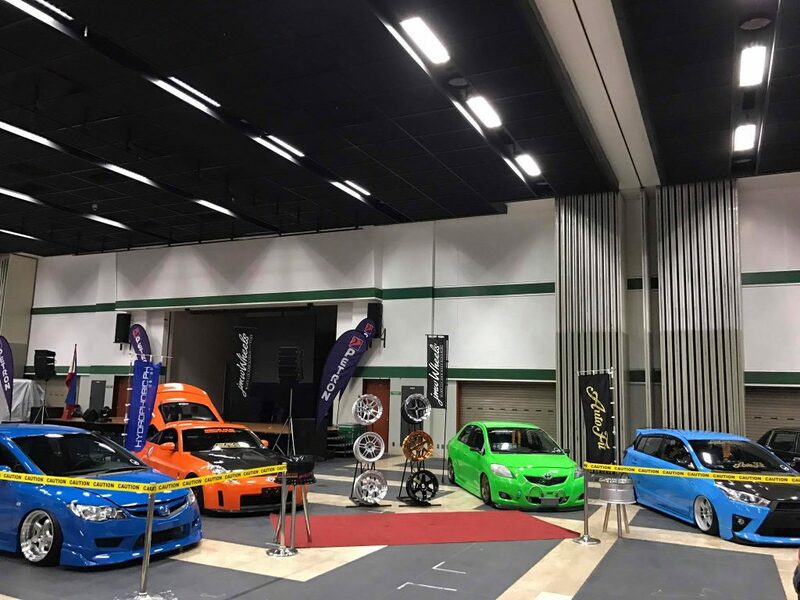 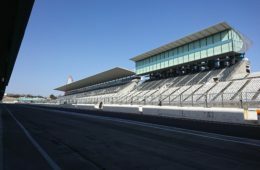 The event gives opportunity to all auto enthusiasts and is well suited to the interest of today’s automotive fans. 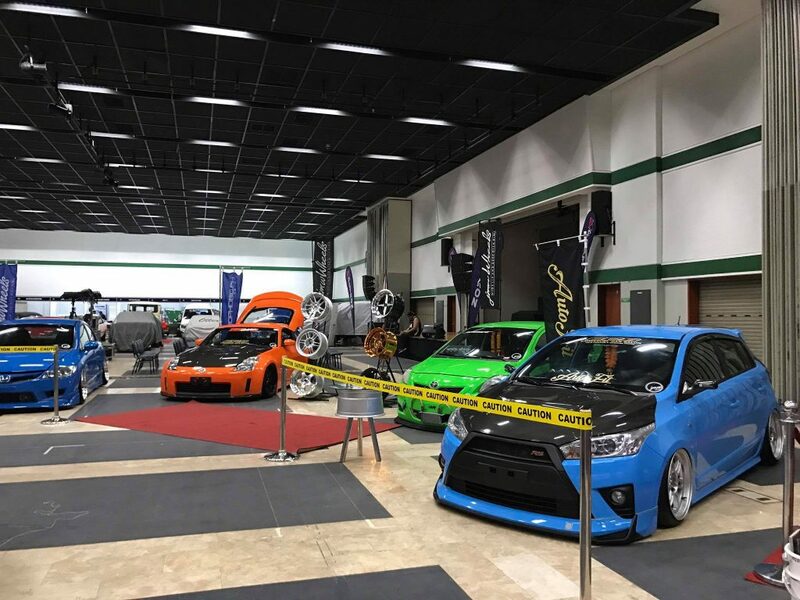 The MIAS is a year on year event that is surely increasing in spectators and the diversity that this event brings makes it a great event for families and enthusiasts alike. 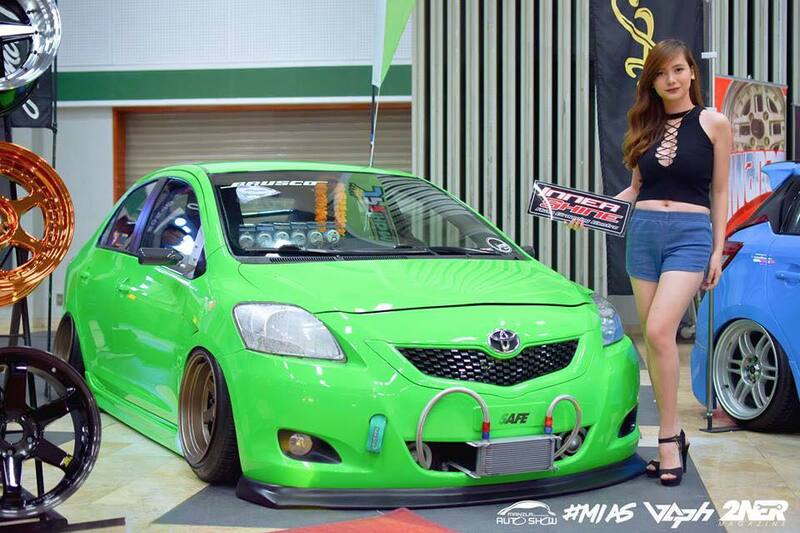 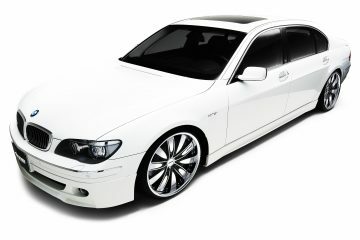 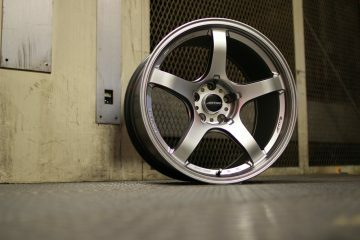 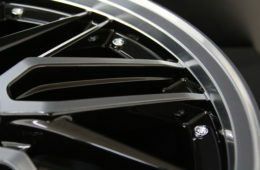 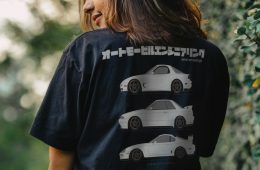 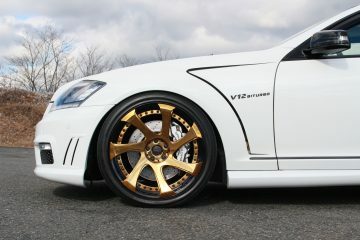 AME WHEELS JAPAN. 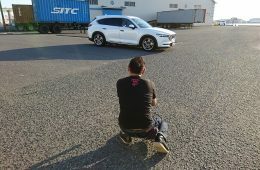 WE THINK OF THE FUTURE.